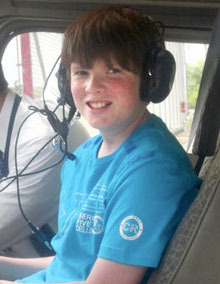 Several months ago, I wrote about the tragic death of Rory Staunton, a 12 year-old boy who died after doctors at a local hospital failed to recognize the early signs of sepsis, where the body has a severe response to a bacterial infection. 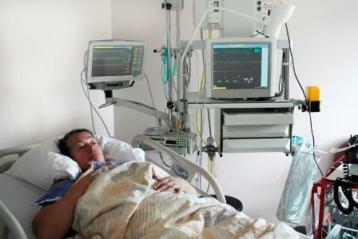 Now, word comes from The New York Times that New York may become the first state to require hospitals to aggressively look for signs of sepsis in patients, so that treatment can be started as soon as possible. 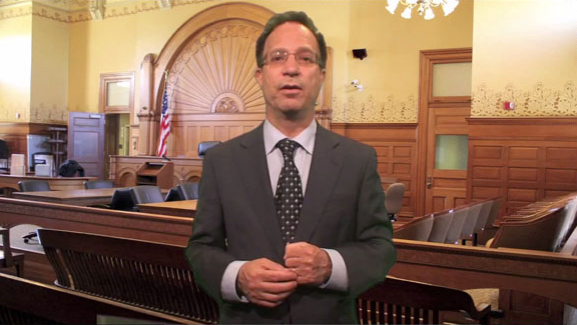 In this video, Michael Eidman explains his tactics for keeping the jury interested in his clients’ situations. Since I was a small boy, my father, brothers and I have fished on a lake in upstate New York. Although we have done a great deal of trout fishing on the many nearby streams, it seems that no place was as dependable or relaxing as this lake. More importantly, it was and remains our father’s favorite place on earth. 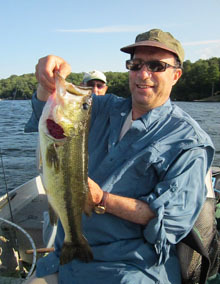 We have usually fished in the same 3 spots, using the same types of baits and the same methods. For many years, we caught mostly pickerel and perch, with our boat anchored, while hanging live baits over the side.  As a personal injury and medical malpractice lawyer, one of the most emotional issues that I confront in my everyday life, is the so-called “medical malpractice crisis”. Doctors, insurance companies, drug companies and business groups claim that this crisis is not only driving up the cost of health-care but is driving physicians out of the region and towards states that offer “tort reform”.